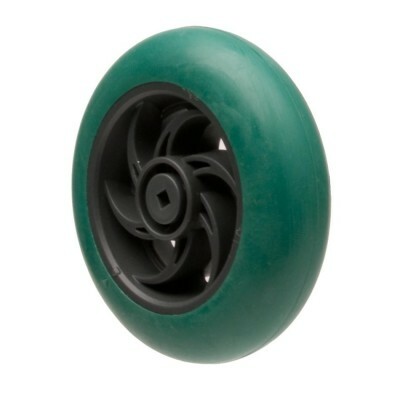 A pack of (4) of the VEX 2.75" diameter Wheels. Availability: 34 In Stock. Backorder available. 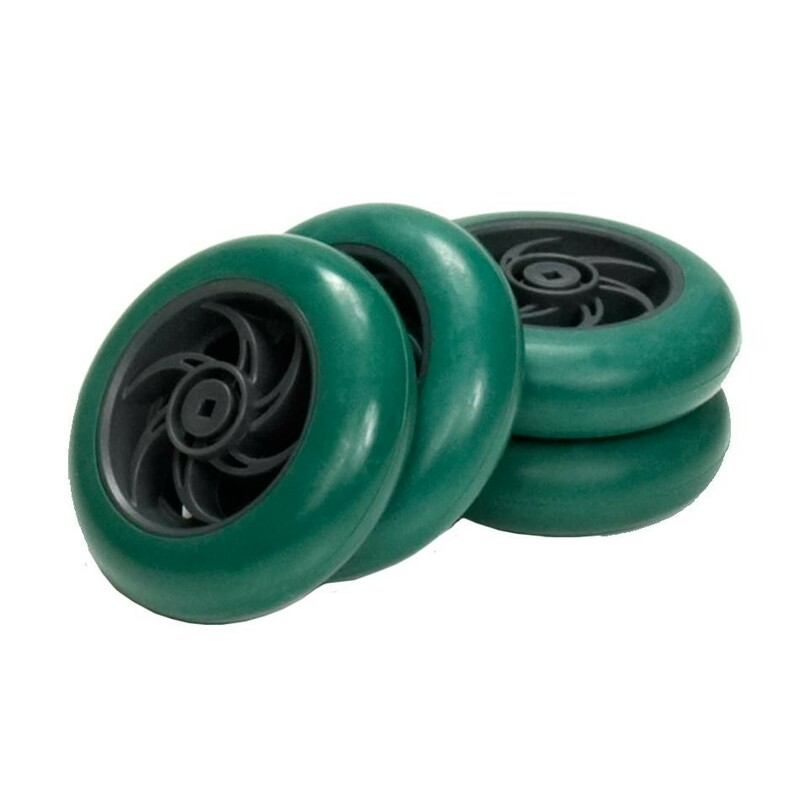 These wheels include a smooth grippy tire which has high traction on smooth surfaces. Removing the tread make a low-friction wheel. Compatibility: All VEX Square Shafts 0.125" (3.2mm). 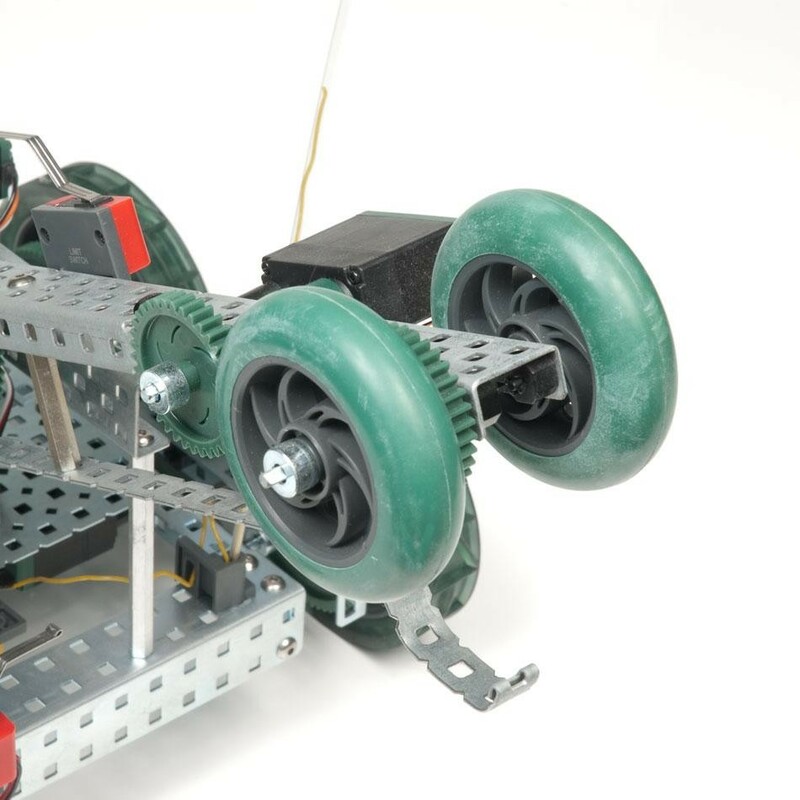 CAD Models of all motion components can be found on the VEX Wiki.